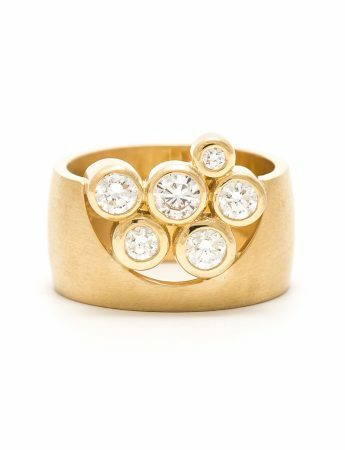 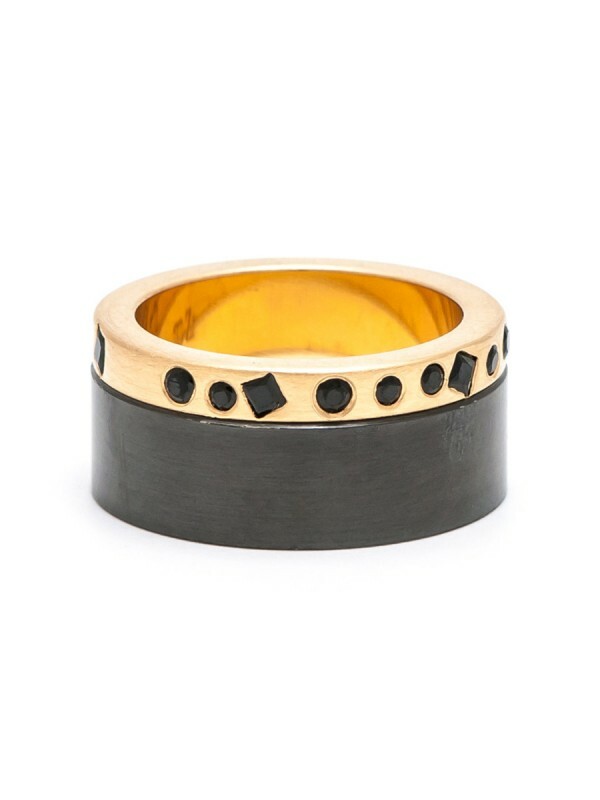 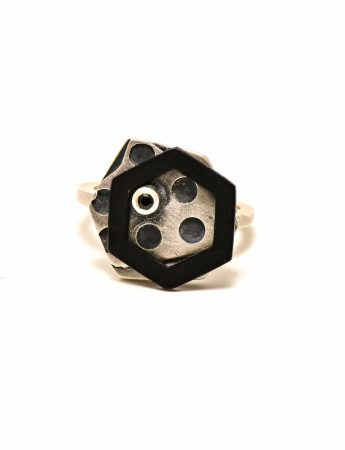 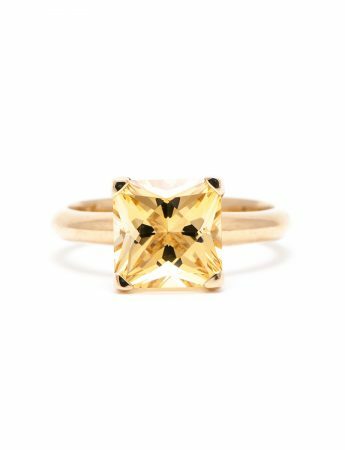 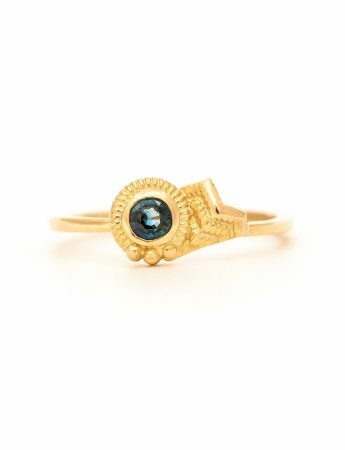 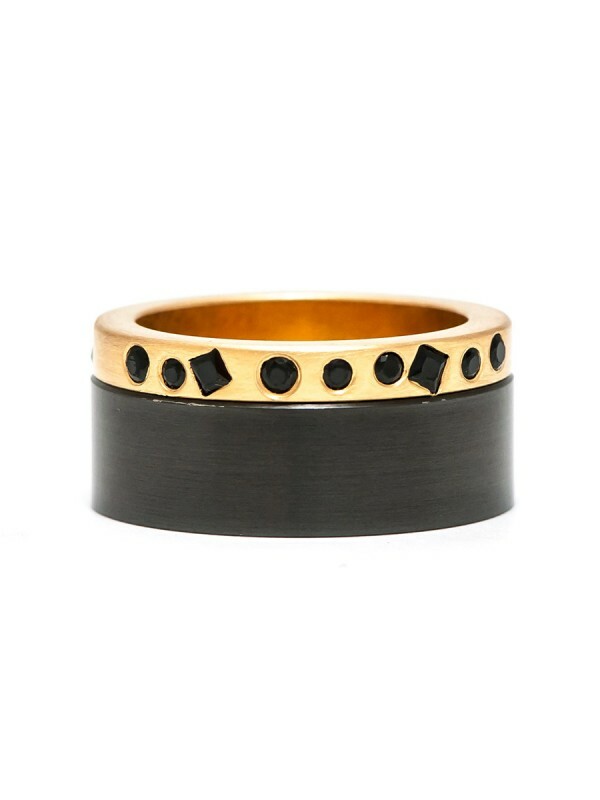 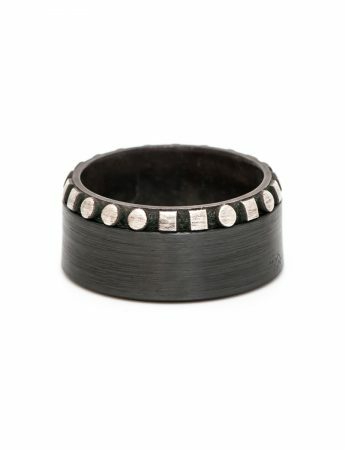 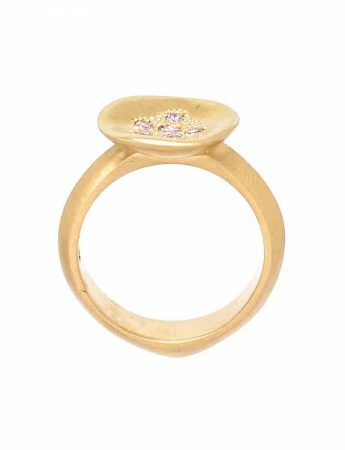 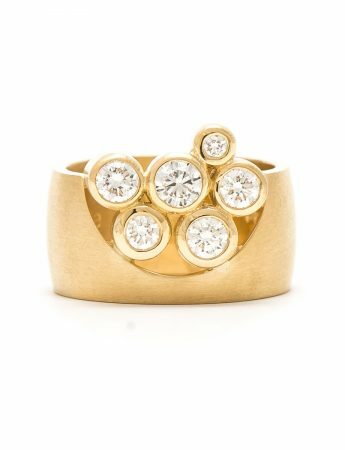 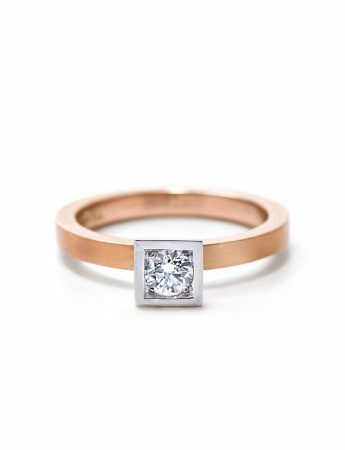 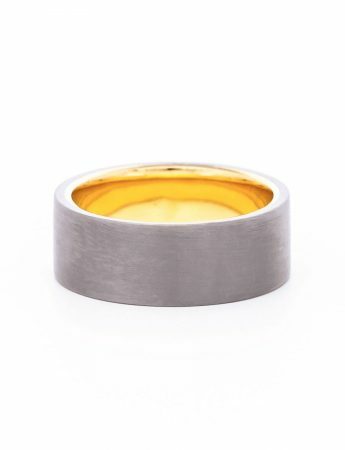 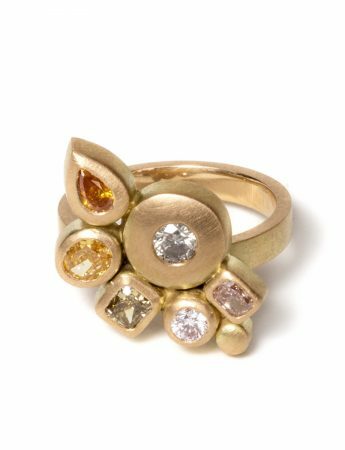 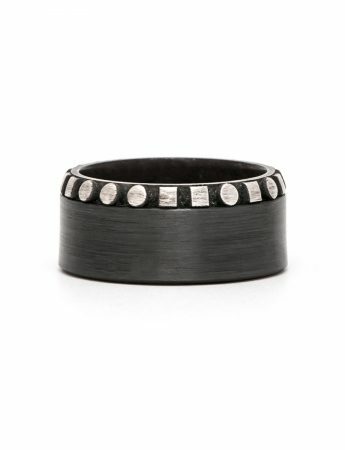 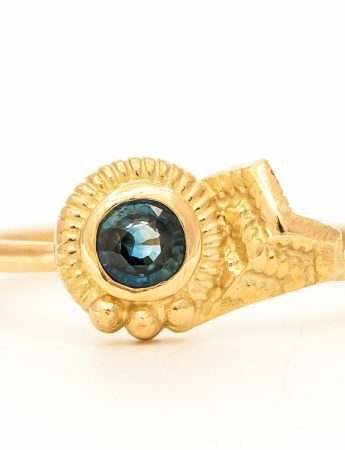 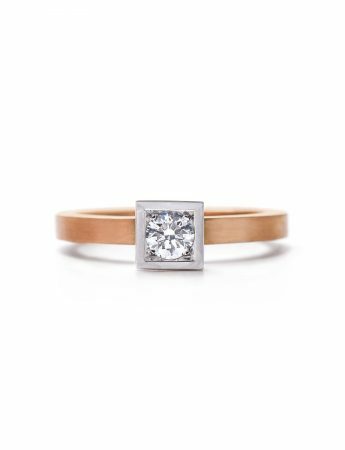 Emma Goodsir’s beekeeper ring features gold zirconium, adorned with a honeycomb of black diamonds. 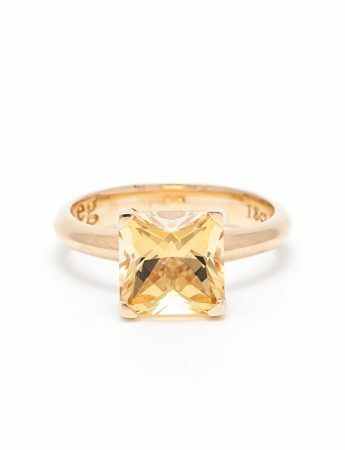 The shapes hark back to one of Emma’s earliest collections, which explored and balanced the opposing qualities of geometric circles and squares. 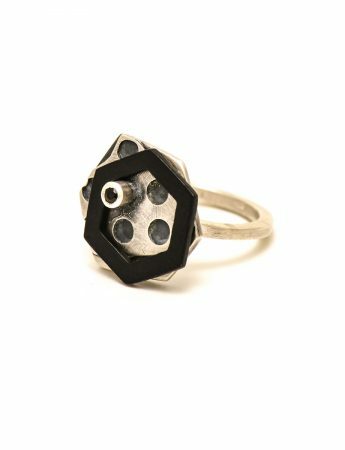 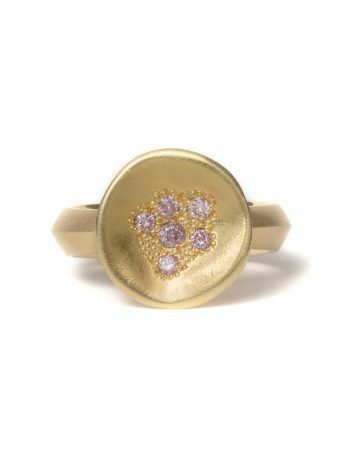 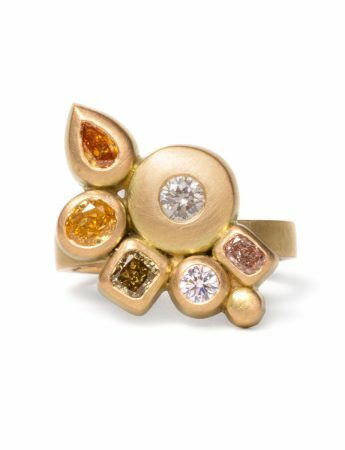 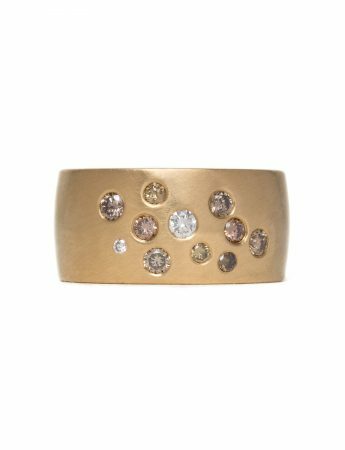 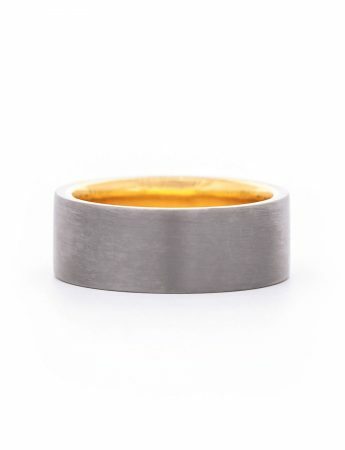 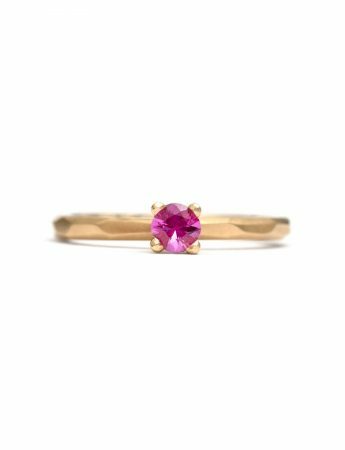 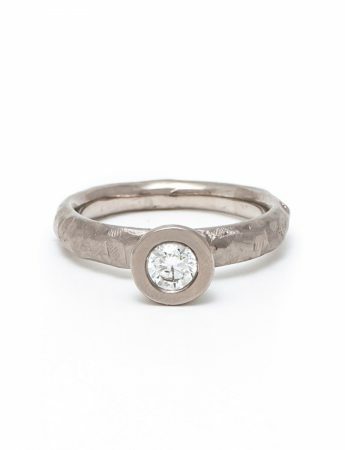 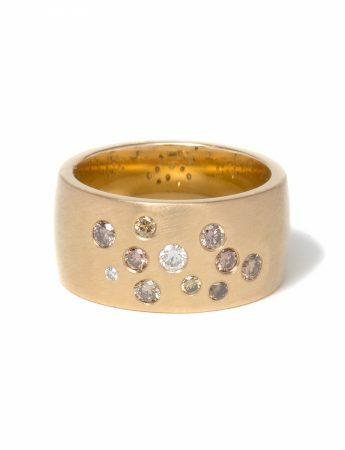 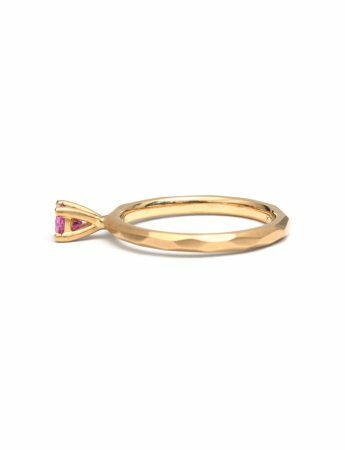 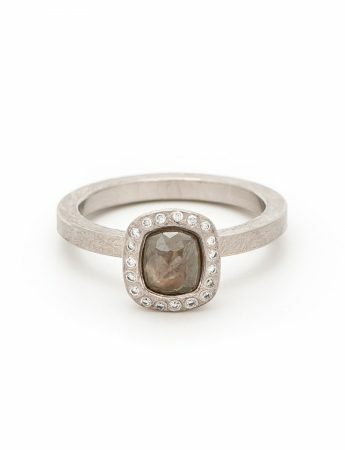 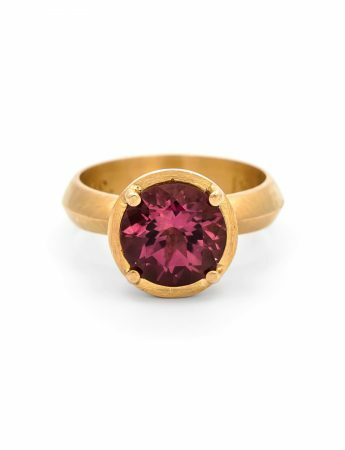 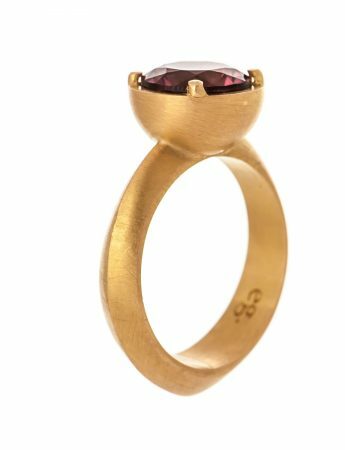 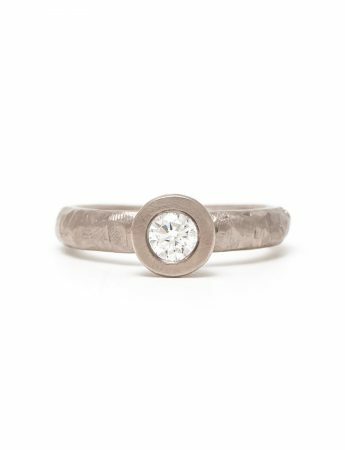 This ring is part of Emma Goodsir’s ‘Other Lives’ collection, celebrating the artist’s eclectic creative pursuits over more than two decades.